A few words about those forex indicators. 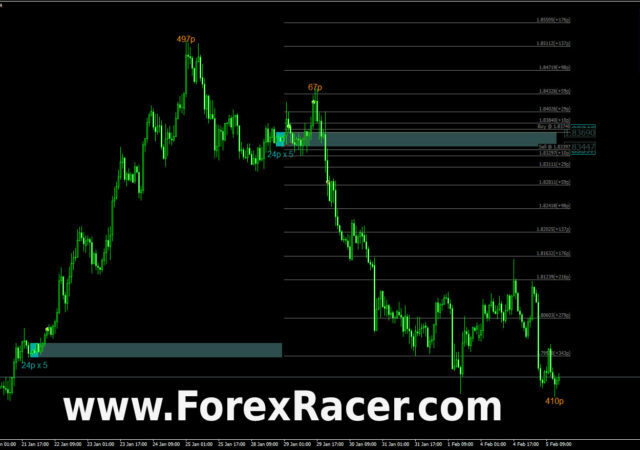 A forex indicator is a trading tool commonly used for predicting price moves on the currency market. They come in different forms like moving averages, buy and sell arrows, histograms and many more. With their help one can make decision when to open and exit a trade. Each product have brief description and users manual, so you can use them without doubts. What is the best indicator published here? There are many good indicators here. It is impossible to choose “the one ultimate indicator” as they may perform variously depending on market conditions. We urge to try different ones and check them for individual preferences like trading style, timeframes, visual signals etc. You can surely make a lot of money with them. Just don’t expect 100% accuracy. After you download files just extract ZIP/RAR archives and copy them to your broker MT4 terminal following folders: MQL4 -> Indicators.